Italian for cheese and pepper, this cacio e pepe spaghetti squash recipe is a tasty side dish or a great lunch. 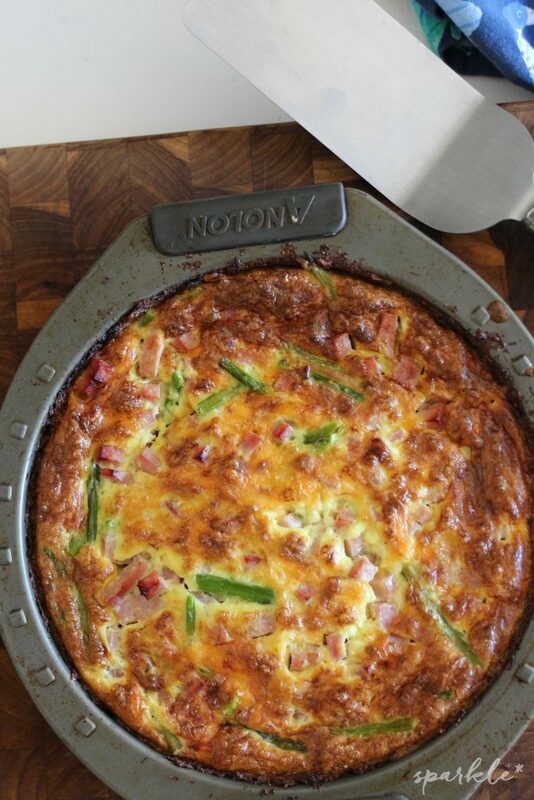 With only 6.6 net carbs per serving it has become a simple favorite! I have been eating a ton of spaghetti squash lately. It’s kind of my new addiction. The other day I was at Sprouts, checking out my purchases and the cashier commented on the amount of spaghetti squash I was purchasing. It was only four, but I was a little embarrassed. Kind of like when you are loading up on cheese and wine and someone comments on it. I’ve found that the best price on spaghetti squash is at Sprouts. Just an FYI if you have Sprouts around you. 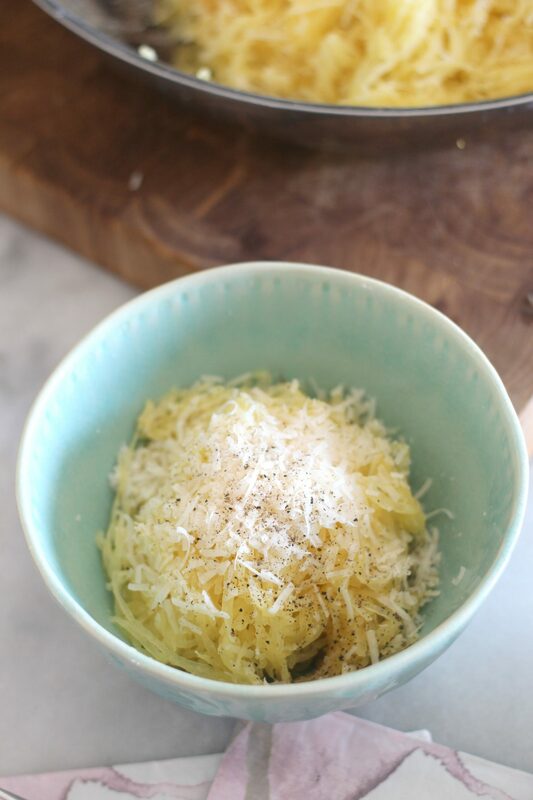 This cacio e pepe spaghetti squash recipe has turned out to be one of my favorites. It’s so simple. Cheese and pepper. I had read a few articles about cacio e pepe pasta and how it’s becoming so popular for such a simple dish. I was a little nervous about making it with spaghetti squash, because spaghetti squash can sometimes taste sweet. But I am so glad that I tried it. Typically it is made using Pecorino Romano, but I used parmesan, since I had it on hand. 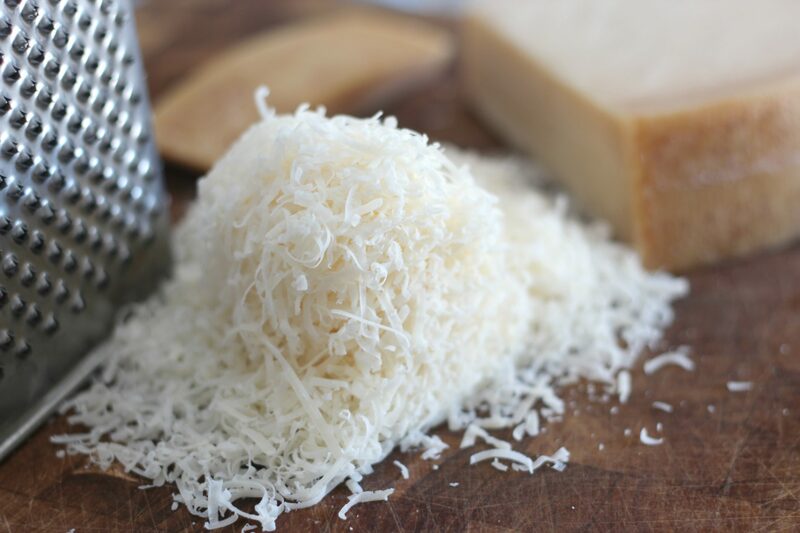 Using freshly grated Parmigiano Reggiano and freshly ground black pepper makes all the difference. I could seriously eat this every. stinking. day. 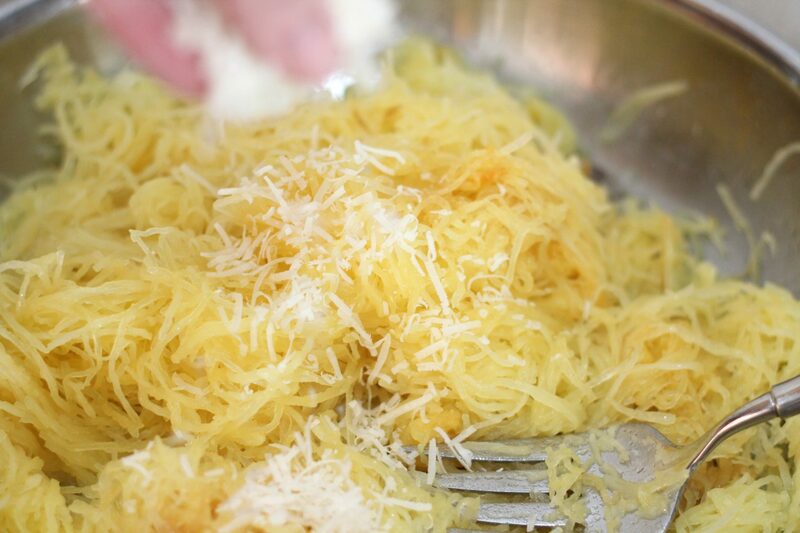 What tastes the longest for this recipe is roasting the spaghetti squash. I talked about this in the Spaghetti Squash Carbonara with Chicken post, but it takes an hour to roast, plus it needs to cool a little. In that post I mentioned my fear of a self-inflicted stab wound from cutting it in half. One of my awesome readers commented that I should cut the squash in the middle, rather than lengthwise. It’s a little easier and it makes for longer spaghetti strands! She is brilliant! Heat oven to 400F. Cut spaghetti squash in half and scoop out seeds. Drizzle with olive oil and sprinkle salt inside the squash. Place cut side down on lined baking sheet and bake for 45 - 50 minutes. Remove from heat and let cool until it is not too hot to touch. 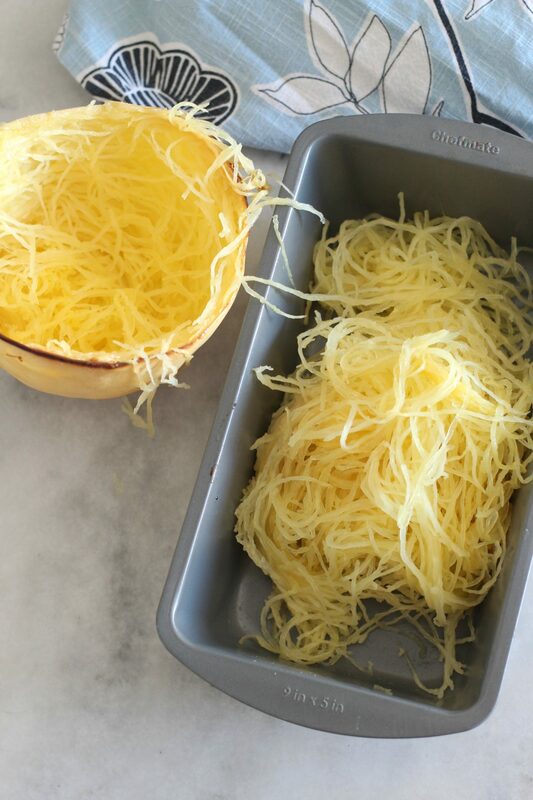 Once cool, scoop out the strands of spaghetti squash and set aside. In a large skillet, melt butter over medium heat. Add squash and heat. Sprinkle in cheese and pepper until melted. Serve with extra cheese and pepper. 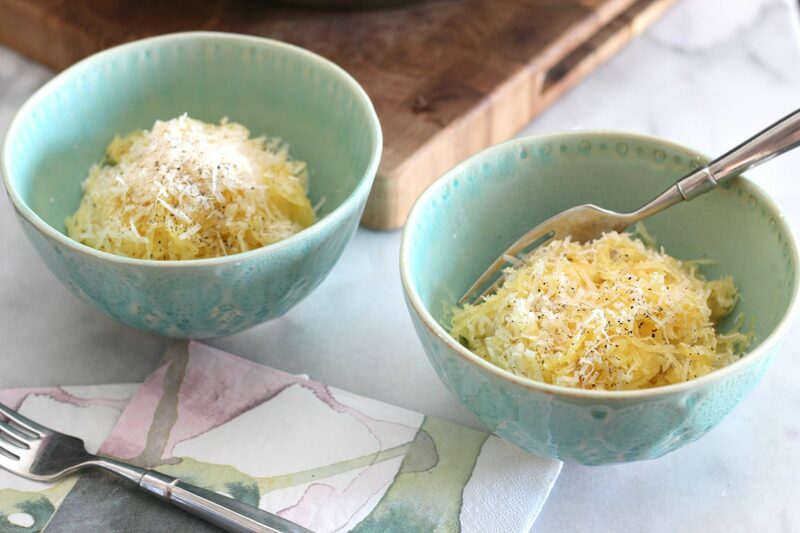 This cacio e pepe spaghetti squash is so versatile. I love adding a ton of pepper, but the kiddos any the Mr. don’t like as much. But they do like piling on the cheese! Try this and tell me how much you love it! Pinned! This sounds so yummy! Not only looks healthy but it looks delicious! Thanks for sharing at the What’s for Dinner party! This is a great recipe for the Spaghetti Squash! Hope you are having a great week and thanks so much for sharing with us at Full Plate Thursday! Ha! 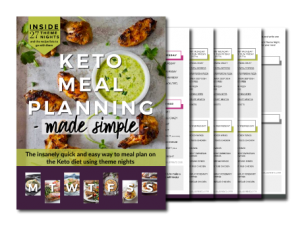 I recently started doing it in the Instant Pot. I like adding a little EVOO and salt to it while it cooks, so I always end up cutting it in half! 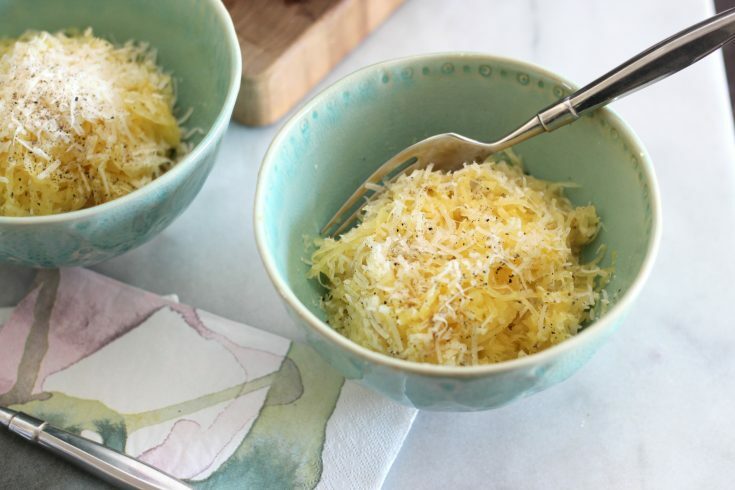 What a yummy and simple way to prepare Spaghetti Squash in a low carb friendly dish. We’re going to be trying this soon!